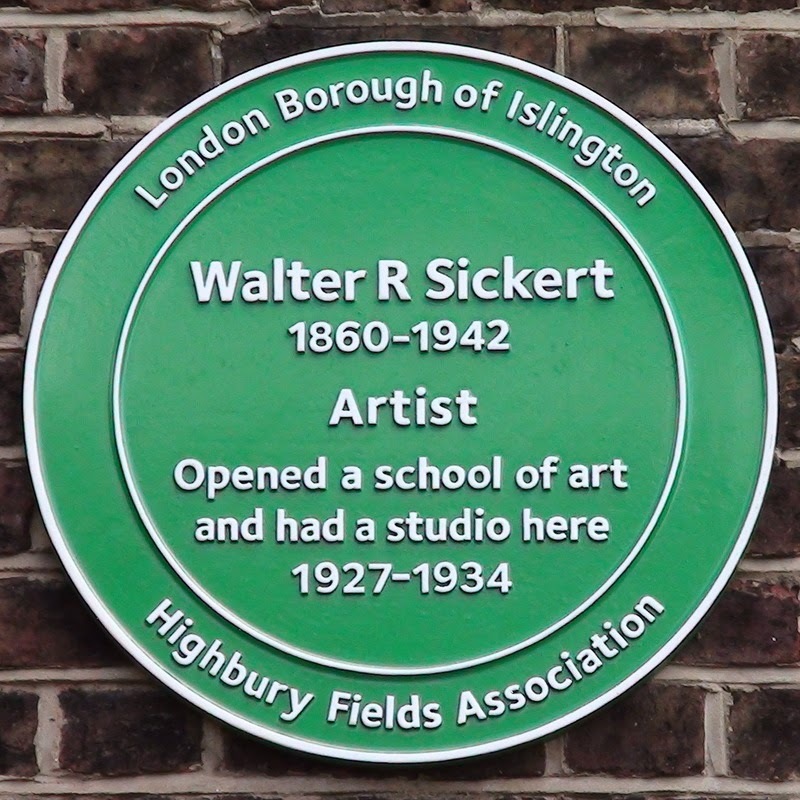 It was a 5yr old Walter Sickert who first visited Islington. In 1865 he attended St Mark’s Hospital, City Road, to undergo a life-saving operation. 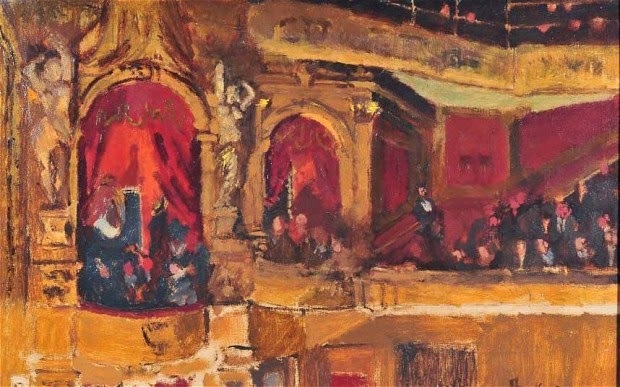 Sickert lived and worked in Islington during the 1920s and 1930s. It was at this time he started to use photographs and illustrations as the basis of his work. In 1927 Sickert and his third wife Therese Lessore bought a house in Quadrant Road. It was in the same year that he opened the last of his ateliers which also served as a school of painting. No models were employed and pupils were restricted to men only. Therese Lessore was a talented painter of landscapes, interiors and circus scenes. Sickert very much enjoyed and admired her work. Together, they indulged their love of circuses, theatre and music hall both as entertainment and as subjects for painting. 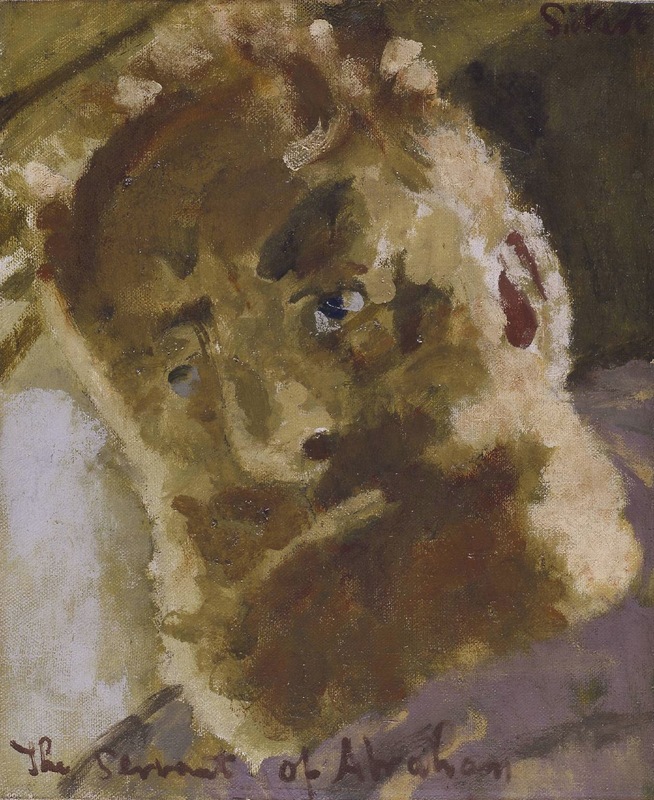 So why did Sickert not choose to encourage female artists through their education? In 1934 both Sickert and Therese Lessare left Islington for St-Peter’s-in-Thanet, Broadstairs, Kent before moving to Bathampton near Bath where he dies in 1942 and she three years later. They are buried together in the churchyard of St Nicholson Bathamton.